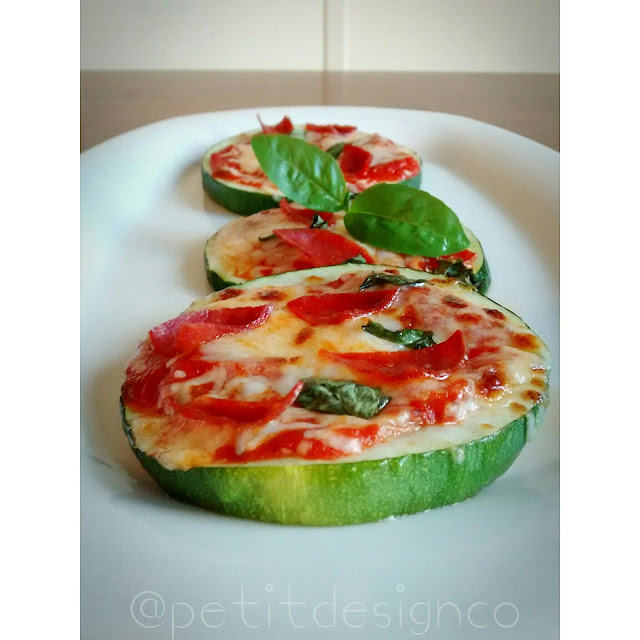 Last night we tried out these zucchini pizza bites. Paired with watermelon, it made a delicious light summer meal. Looks good! I've gotten a lot of great ideas from Skinnytaste too.